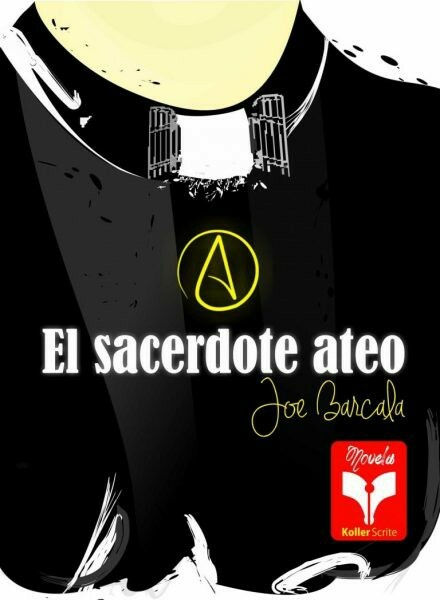 (Spanish Version here) Af year and a half ago I published the novel The atheist priest (El sacerdote ateo). 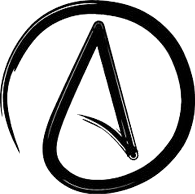 Since then, I´ve been attentive to the comments people make about it, and I have seen that believers do not understand at all the concept of atheism. I found wonderful people who are believers and, nevertheless, they understand the matter very little. Many of them think atheists were sent by the demon in person to cause temptation of sin and condemn us for all of eternity. That is why, I have prepared a list of answers to common questions. I hope it gives you a clear idea. You can comment at the end if you have doubts or comments. 1 What is an atheist? 1.1 Why there are atheist? 1.2 Will atheists be condemned? 1.3 Are the atheist a sinners? 1.4 Do atheist have values? 1.5 Do atheist have emotions? 1.6 Do they intend to convince me of their atheism? 1.7 Do they believe in Jesus Christ? 1.8 Can I pray for them? 1.9 Are there atheist priests? 1.10 Do they believe in the Bible / Qur'an / others? Is a person who have decided not to believe in a divinity, in no one, of any kind. The Word has greek roots: “a” = without and “teo” = god, it means: without god. It would be the same answer to another questión: “Why there are believers?” Simply, because every person has decided to believe or not believe, in each case. To stop believing when someone has been a believer in some kind of divinity from childhood isn't easy either. It needs a long process of introspection, not a few days or weeks. It´s necessary too, a great dose of honesty with oneself and, of course, to have clear information, because the tricks and self-delusions usually win the battles. A believer is used to survive with unverified information, because faith is precisely that; "Without hesitation" would be a good synonym of faith. They have no problem receiving with open arms any data that "feels" right, without testing. Atheists, instead, are mostly skeptical people, that is, they doubt everything. They try to verify every set of information that comes into their hands, to know the source, to compare data, make an analysis, infer or generalize, so that the argument in passes the hardest tests. If this is not entirely clear for a believer, an example would be to believe in the government. Do you believe everything they say? It is easier to understand this. I guess. According to the version for believers, atheists will obviously go to hell without hesitation. God, the character who is “offended” – if that could happen- by the way of that behavior, will not even pass judgment. But what happens is that the atheist do not believe in another life, nor in god, nor in angels, nor in a final judgment. Not even in the demon. When they die, their consciousness says, according to their beliefs, that the spotlight goes off and there is nothing else. That´s why they are not afraid of warnings of damnation. Are the atheist a sinners? 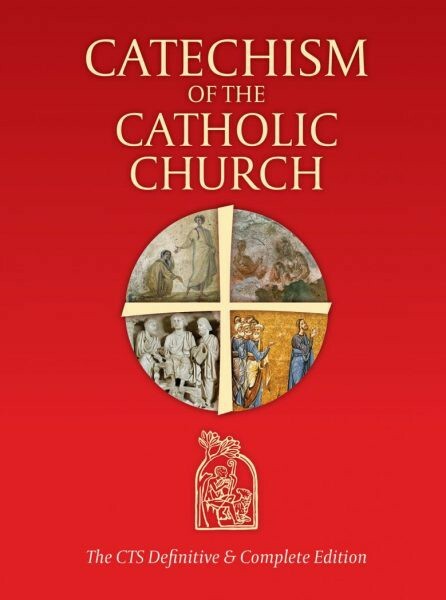 According the Catechism of the Catholic Church, to commit a sin, three requirements must be fulfilled: 1) Enough knowledge about the sin, 2) Enough conviction and 3) It has to be a serious matter. An atheist can´t sin because he fails in the number 2, although he complies with the other two points. He does not believe in a god, so he does not believe in the rules, nor in the commandments, or in anything like that. By the way, they do not believe in churches of any kind either, because they´re convinced that there is no god, that he does not exist. An institution to helps in salvation is not necessary. This is one of the most recurring doubts. Generally, people focus their interests in life’s concepts: god, love, friendship, family, humanity, money, greed, etc. There is no need for a god or a religion to have values. In fact, 33% of humanity lacks any kind of deity, they are atheist or do not follow any religion. Atheist countries (Nordic by example) are generally peaceful, have great scientific advances, have low crime and high quality of life. But I do not mean with it that countries with believers are not. As every human being, they are hurt by aggressions, they hate lies, they cry out of courage, and so on. They should not be different from each other. Do they intend to convince me of their atheism? Like believers, there are people who travel door to door calling others to “conversion” following their god or prophet. In the same manner, some atheist are ready to convince more people to their ideologies. But not all believers are looking for converts, nor all the atheist are founding “atheist religions”. Do they believe in Jesus Christ? This is another question that bothers believers that I´ve found. Of course not. Atheist does not believe in Jesus of Nazareth as a son of God because they don´t believe in any god. In any case, some consider him as a leader of his time. 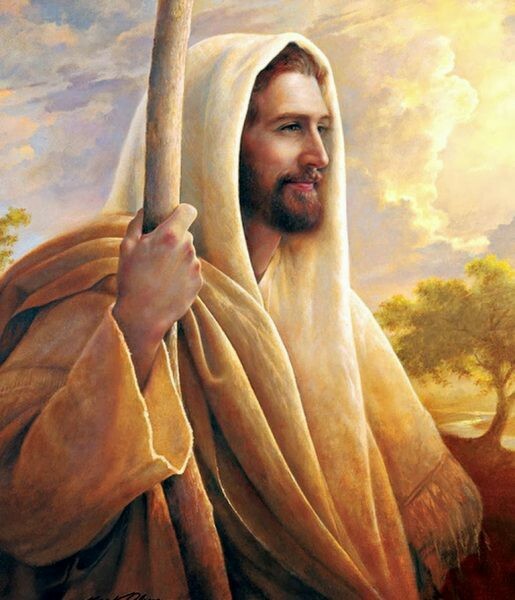 But most of them, not even believe in his historic life, he didn´t exist; histories about a messiah comes from cultures before Jesus, a long time before. Three thousand and two hundred years b.C., in Egypt, people revered Horus, God of Sun, born on December 25th, from a virgin woman, fertilized by god, and her husband had to accept. Three magicians visited Horus when he was born and suffered persecution, he escaped to the temple at the age of 12 to give religious instruction, nobody knows about his life from 12 to 30 years old, when he began his public life and performed miracles. He died in a cross and he resurrected three days later. The same story is relative similar in other cultures after Horus and before Jesus of Nazareth. It means that, according to atheist, Jesus´ history is, actually, a plagiarism, stolen history from a egyptian mithology and the origin of scam or deception comes from the second century after our era (after Chirst). Maybe you want to know more about this subject. 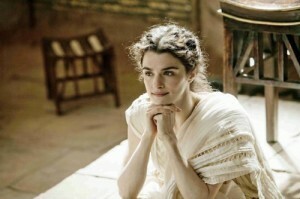 If so, watch the movie about Hypatia, called Agora here. Can I pray for them? No atheist wants you to pray for them, but if that makes you happy, I don´t see why not. Anyway, if thanks to your prayers the atheist gets mercy from your divinity, may be someday, beyond this life he will thank you. However, they don´t usually thank you in this life; contrary, they feel uncomfortable knowing it, because it means you don´t understand at all their thinking, that you don´t listen nor you do understand they deny god and this type of culture or ideas. If you are going to pray for him or her, do not let them know. Yes, there are, even historicaly. Look at this articles: “Vatican punish a athiest and rocker priest” and “A catholic priest is the atheism father”. As you can see, reality overcomes fiction. According with a renowned protestant pastor, 33% of catholic priests are atheist. If someday you read my novel, besides my gratitude, I want to listen your comments. That novel can help you to understand believers and atheist half-timbered world, without causing you a faith conflict. Do they believe in the Bible / Qur'an / others? They consider the Hebrew bible as literature, it´s characters are fictional creations as the rest of literature and therefore they do not consider those characters as real people. They don´t believe it´s the word of god, because they don´t believe in it. Human words is the only thing they found in it. The same happens with any other non-scientific document. Virtues are not exclusively for believers, and it can be seen around the world in millions of non-believers. 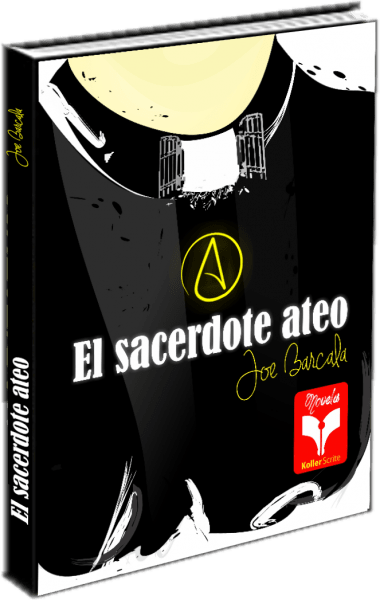 Book El Sacerdote Ateo, printed version ($180 MX pesos), FREE delivery to the entire Mexican Republic (Limited promotion). Purchase or Download here Printed versions ($11 USD) or digital ($4 USD) from the Amazon store (all of them in spanish). Buy from Amazon store at this link. Subscribe to my blog. In the side column, above: Subscription form. Thank you!